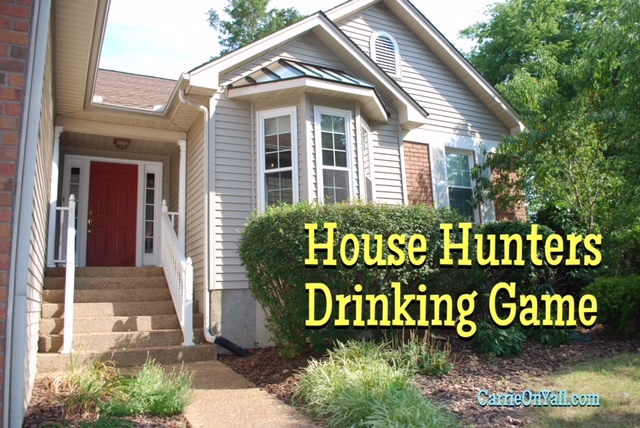 If you’re here, you probably read 10 Things I Want to Say to People on House Hunters. If not, you can see that, too! Drink when the following words or phrases go down in that magical thirty minutes. The real estate agent clearly rolls his/her eyes at the stupidity of the couple. Cheers! 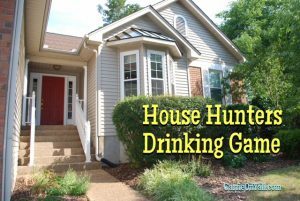 Enjoy House Hunters, y’all!